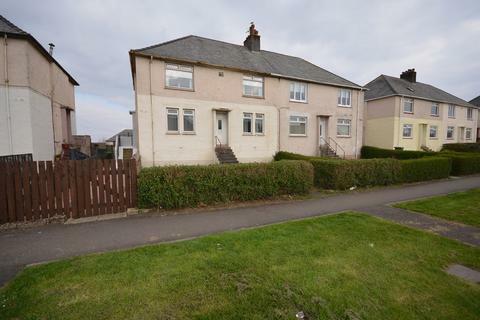 Marketed by Annan Solicitors & Estate Agents - Annan. 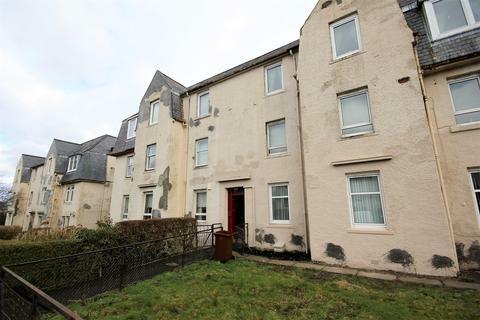 Superb opportunity for the first time buyer or buy to let investor to purchase this bright and particularly spacious two bedroom flat occupying the ground floor of the block of six flats, the property enjoys a convenient location adjacent to Drumfrochar railway station. 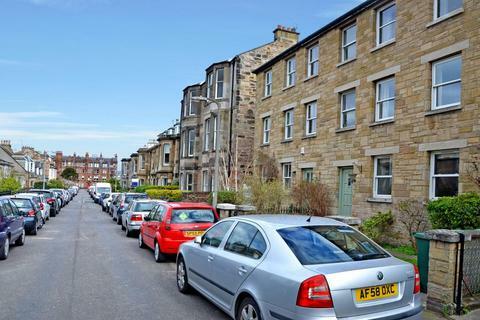 Marketed by Low Beaton Richmond - Largs. 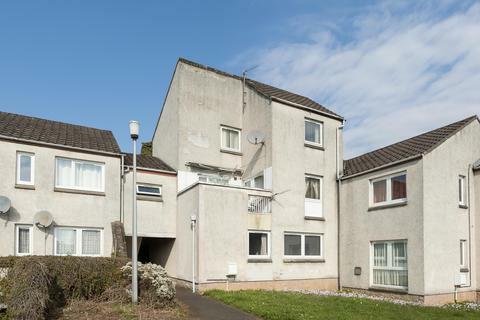 Marketed by Walker Laird - Renfrew. 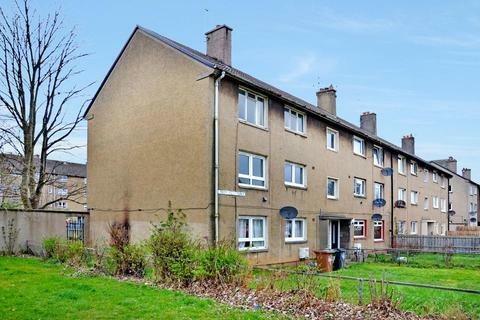 Marketed by Greig Residential - Newmilns. 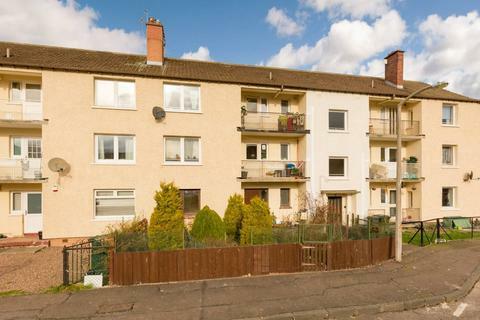 Marketed by Mov8 Real Estate - Edinburgh. 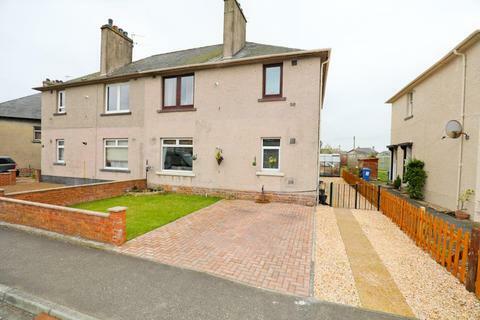 Marketed by First For Homes ltd - Glenrothes. Marketed by Thorntons - Perth. 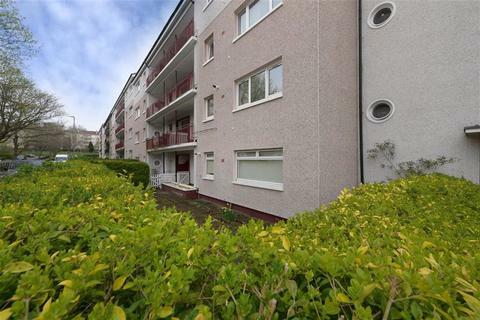 An ideally located two-bedroom ground floor flat in central Stirling. 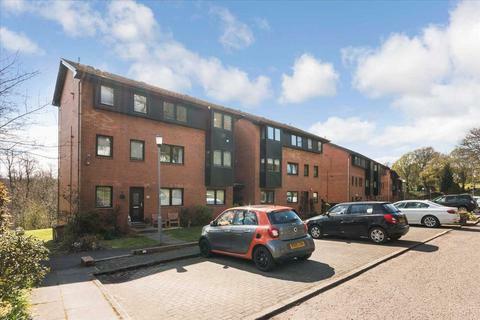 This would be an excellent purchase for first-time buyers or a buy-to-let opportunity. 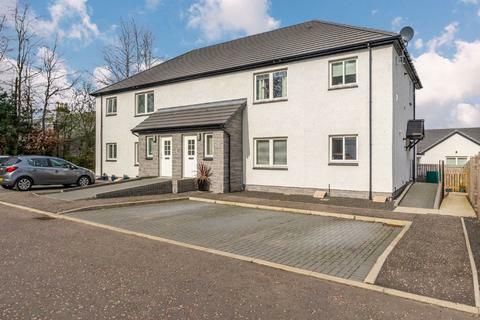 Marketed by Cathedral City Estates - Stirlingshire. 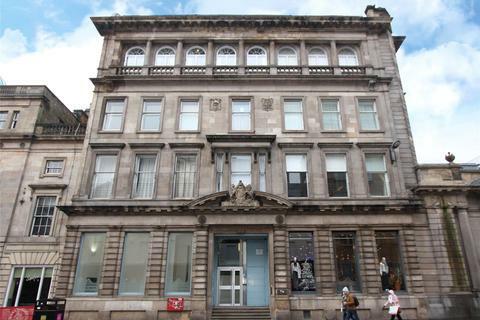 Marketed by Rettie & Co - Glasgow City Sales. 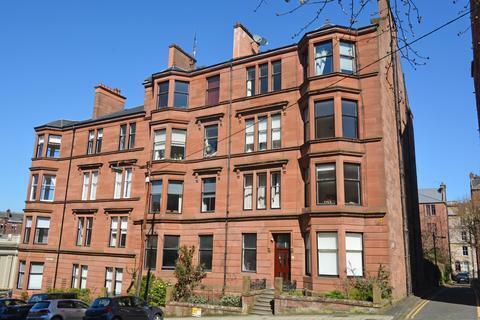 An attractive traditional second floor tenement set within this highly sought after locale. 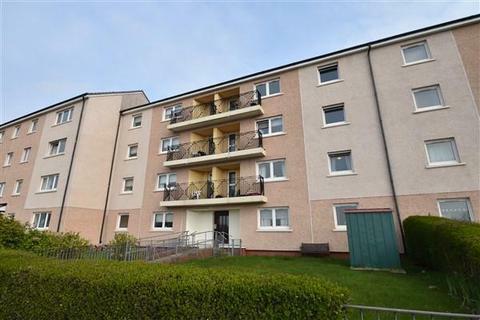 The Energy Performance Rating for the property is Band D.
Marketed by Regents Estates & Mortgages - Dalgety Bay. 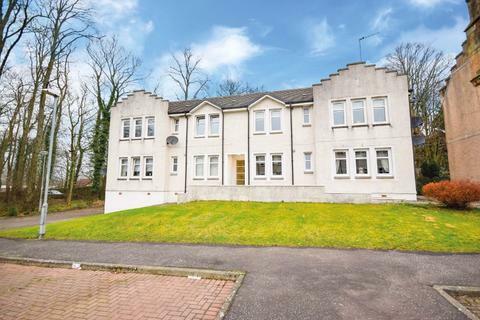 Marketed by Homeconnexions - Giffnock. 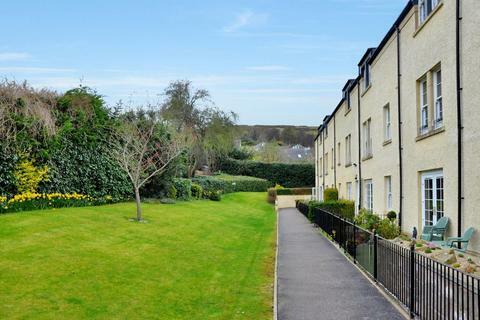 Located in a central location, this well proportioned two bedroom maisonette offers spacious accommodation with a south facing veranda, allocated parking and a communal garden. 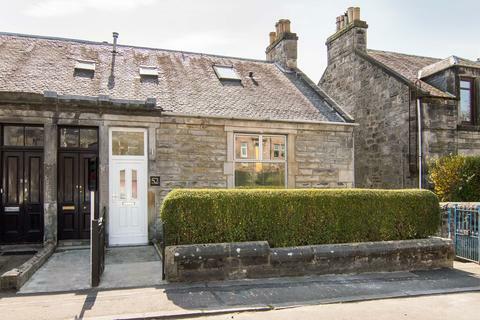 Ideally situated within a few minutes of Blairgowrie town centre amenities and transport links, an ideal first time buy. 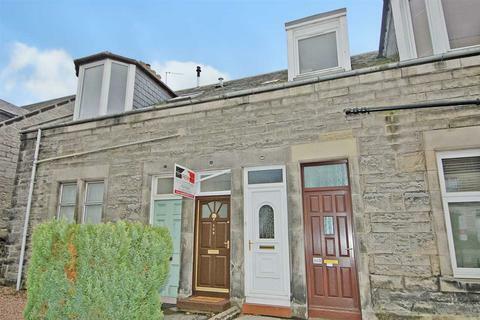 Marketed by Property At Hodge - Perthshire. 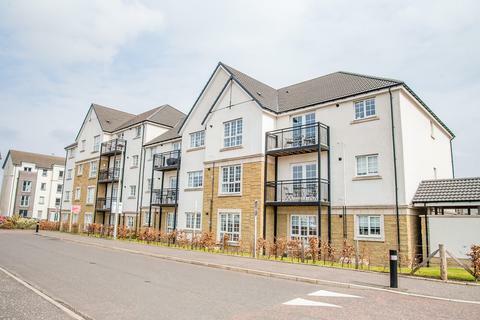 Abode Scotland are proud to present a Top Floor, Two Bedroom flat with stunning views to the market. 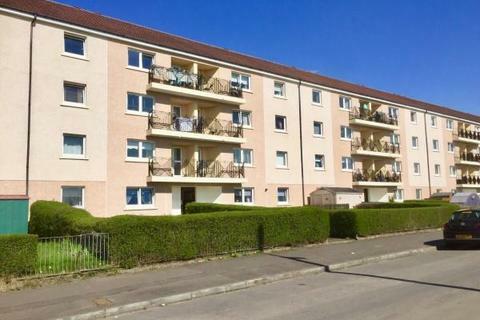 The property has good walk in storage space, a 19ft living room, with patio doors leading to a balcony with views to the Campsie hills in the background. 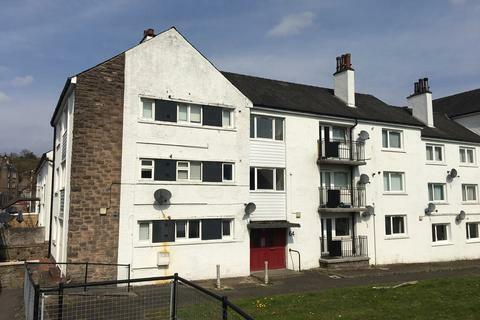 Marketed by Blackwells EK - Hamilton. 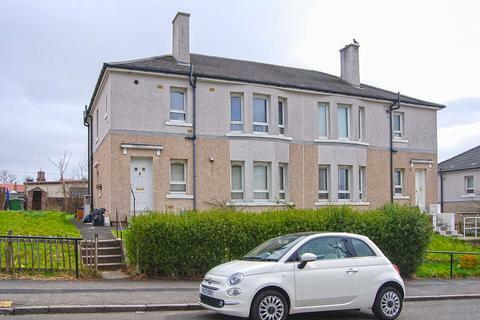 Marketed by Clyde Property - Clarkston. 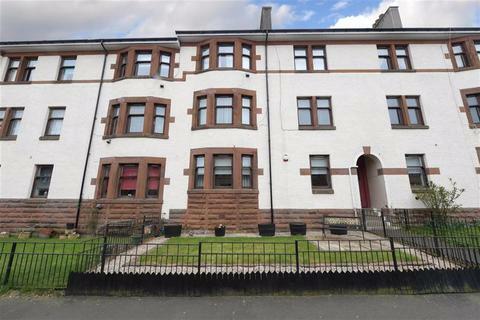 Marketed by Bilkus & Boyle - Glasgow. 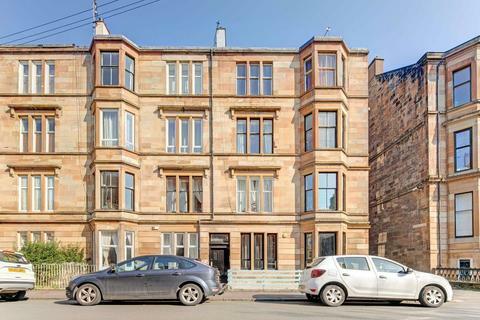 A fantastic two bedroom ground floor traditional flat that has recently undergone a complete refurbishment to the highest possible standard, perfectly located just off Byres Road close to a wealth of local amenities and transport links. Marketed by Corum - West End. 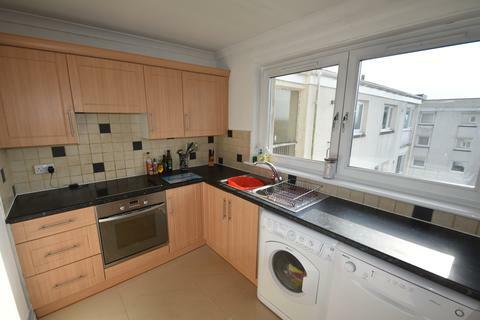 Marketed by Deans Solicitors & Estate Agents LLP - Newington.